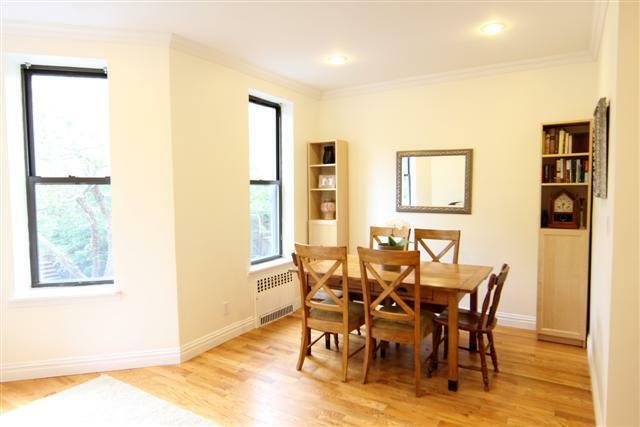 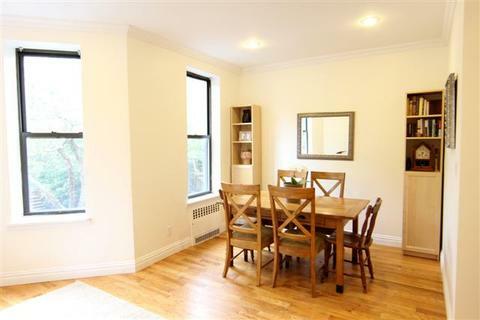 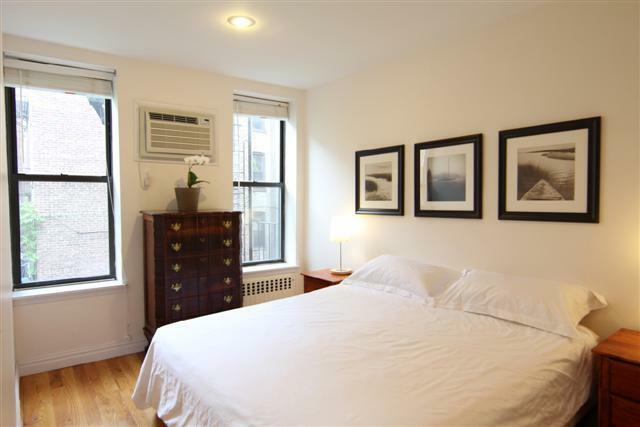 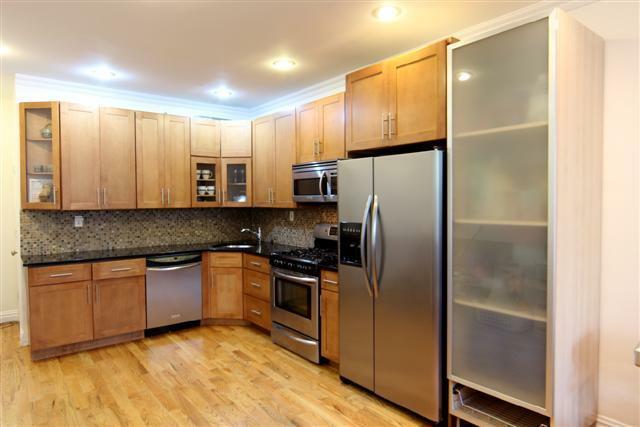 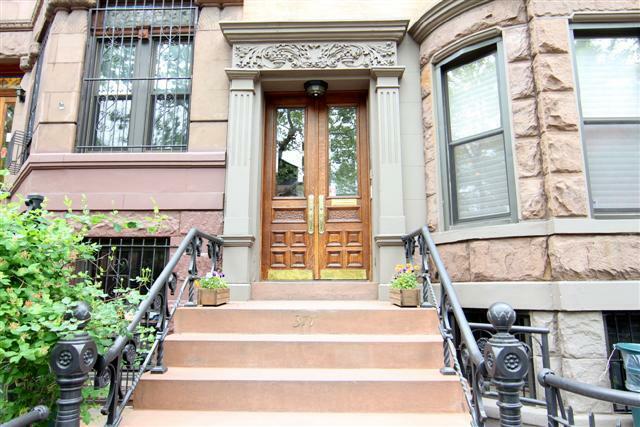 Exceptional three bedroom, two bath condo in outstanding condition on a prime Park Slope block. 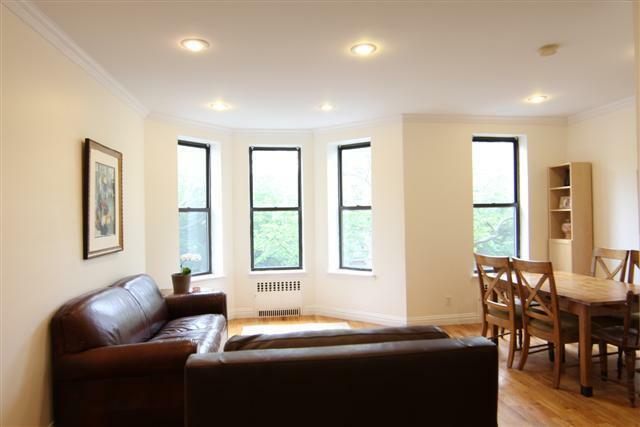 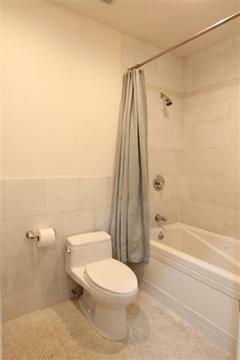 Meticulously gut renovated to bring the best of modern new construction amenities to a classic brownstone building. This second-floor, floor through residence features a large, open kitchen, south-facing windows in the living and dining areas, two full bathrooms, a family-size washer and dryer and ample closet space. 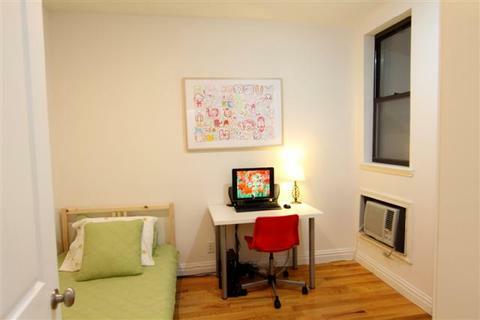 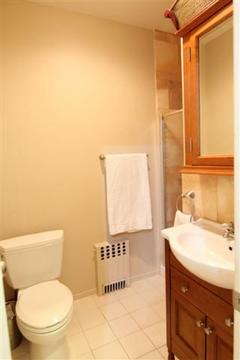 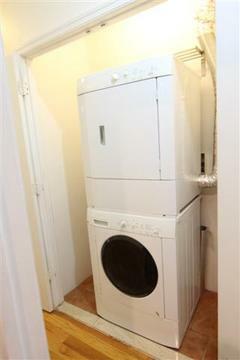 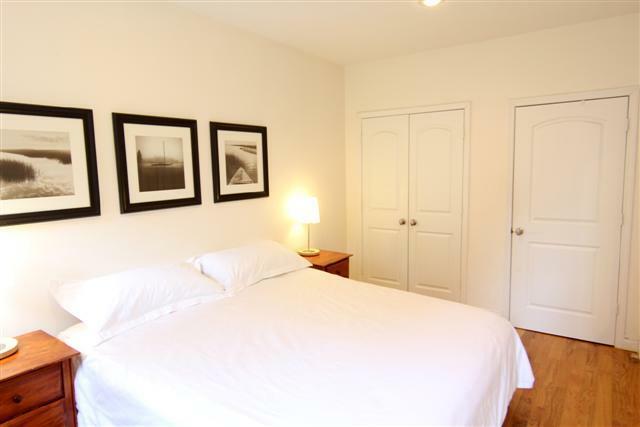 In addition, storage is available in the basement, and the building is pet friendly. 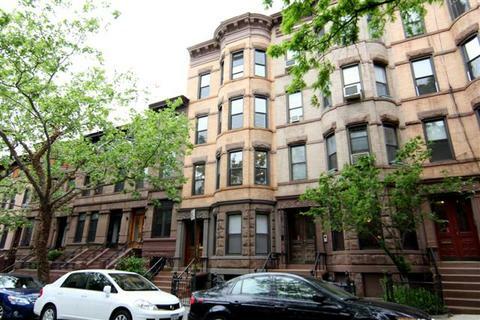 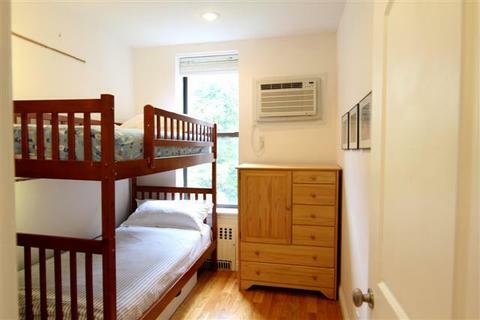 Conveniently located on a beautiful tree lined block in the center of Park Slope convenient to everything the neighborhood has to offer: Great restaurants, shopping, playgrounds, markets, and of course beautiful Prospect Park. 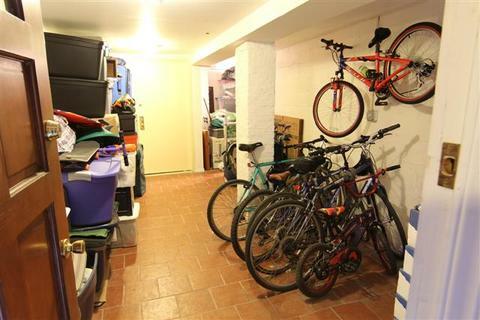 Convenient to almost all Subway lines: N, R, Q, B, D, F, 2, 3, 4, 5, and LIRR. 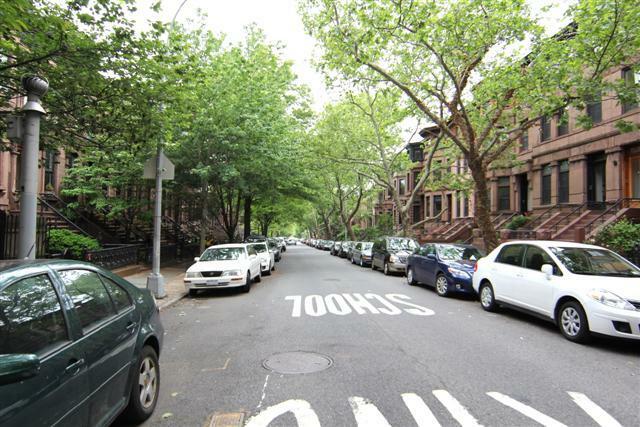 Zoned for the famous elementary school PS 321, consistently rated one of the best elementary schools in NYC.